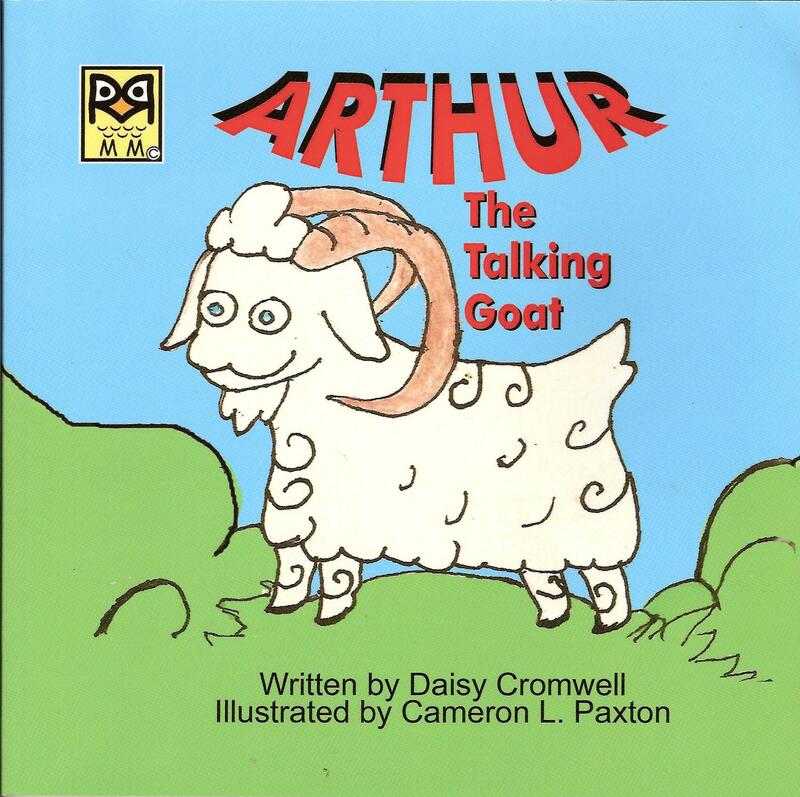 This is an enchanting tale of friendship that develops between a goat and a chicken. Arthur, the goat, is very lonely and wants a friend like all the other animals on the farm. One day a fox comes out of the woods and starts taking the chickens until there is only one chicken left, whose name is Hazel. This a warm and friendly book with colorful illustrations that children will find fascinating. We had 10 chickens and 2 ducks on the farm. One morning one of the ducks was missing. The next day the other duck was missing. Each day thereafter one of the chickens became missing until there was the only one left. 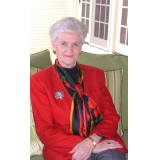 Her name was Hazel and she roamed all around the farm and enjoyed scratching for bugs and worms in Arthur, the goat's, pen. Arthur, the goat, and Hazel,the hen, were real animals on Bethlehem Retreat Farm in southwestern Virginia. 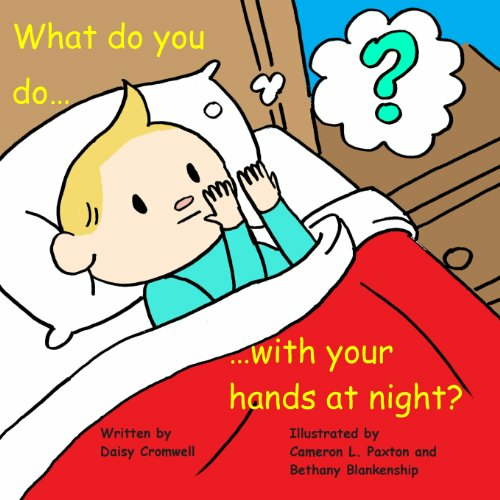 What Do You Do with Your Hands at Night?